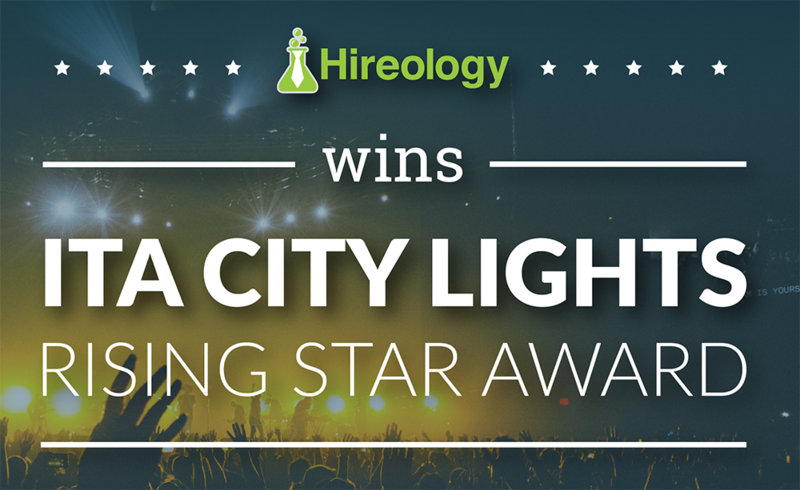 2016 continues to be an exciting year for Hireology, as last night we took home the Rising Star Award at the 2016 ITA CityLIGHTS Awards, presented by The Illinois Technology Association. 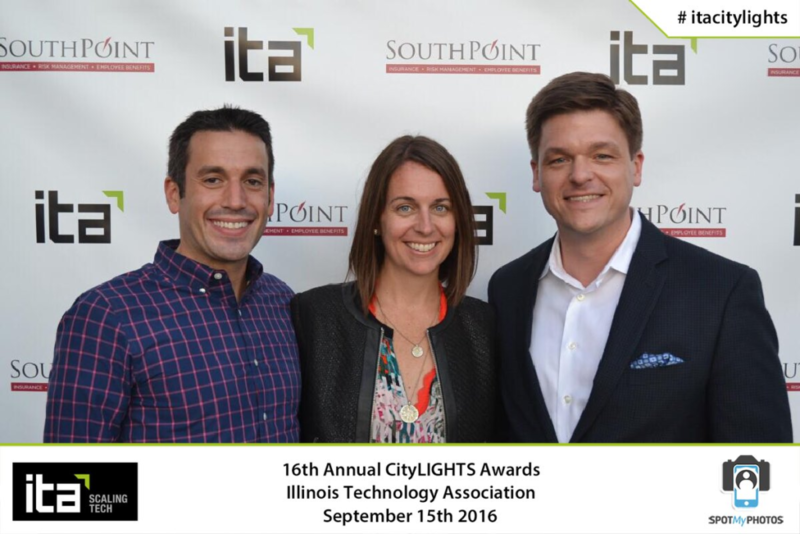 Last night, the 17th annual ITA CityLIGHTS Awards-hosted at Morgan Manufacturing-saw hundreds of people and company executives gather from across Chicago and Illinois to honor this year’s tech community achievements. The yearly event ‘is the premier annual event in the region that celebrates and honors achievements from the local technology community,’ according to ITA. 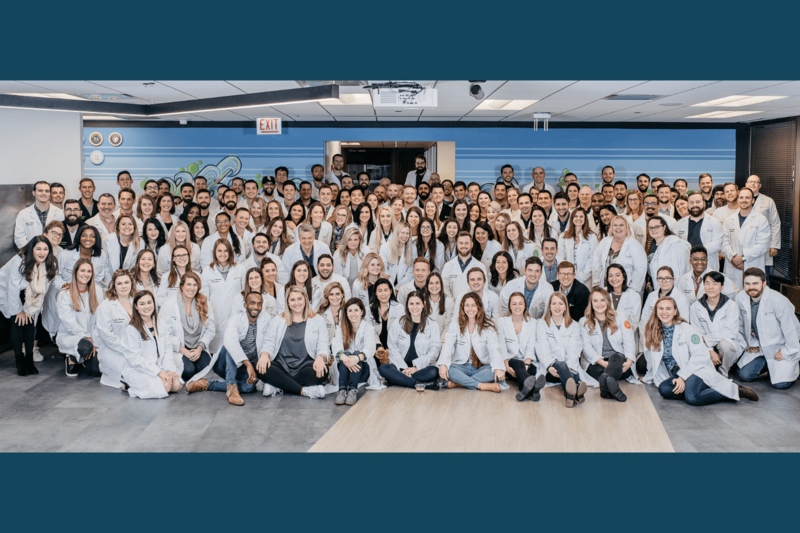 Hireology continues to focus on delivering value to all of our customers on a daily basis and is grateful for this wonderful recognition from the ITA and tech community. Congratulations to the rest of this year’s ITA CityLIGHTS Awards winners, well done! 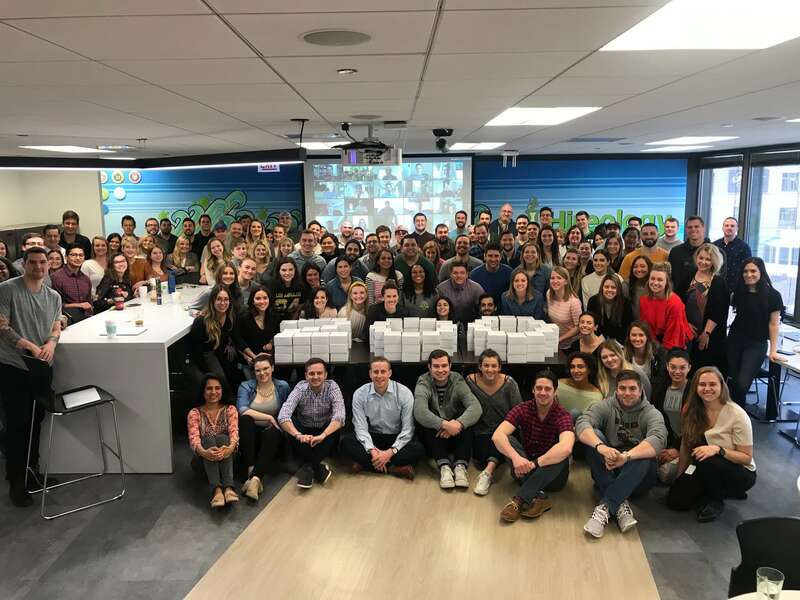 Want to learn how we can deliver value to your company’s hiring process? 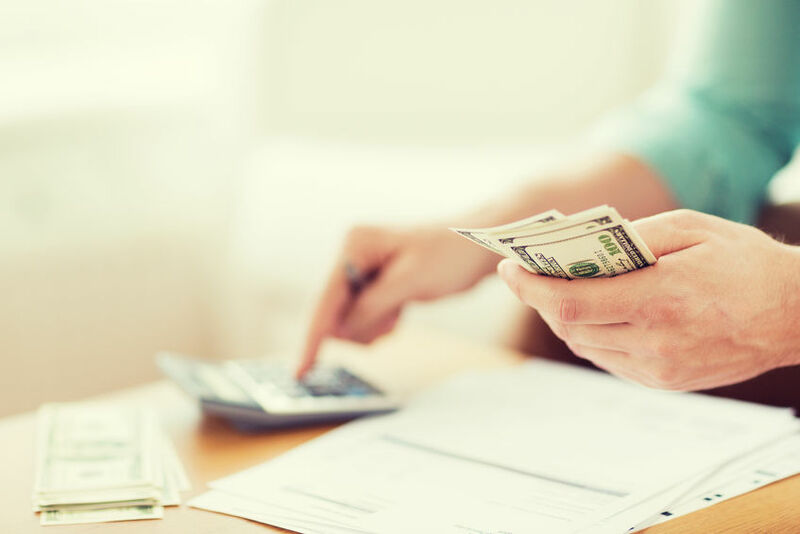 Schedule a quick demo today by clicking on the link below!